Whaddup, people. I don’t mean to deluge you with all this Geek Stealy-ness in the last 24 hours, but this is a one-day-only Gold Box Special that Amazon just announced: For today only, save 59% on any Doctor Who season on DVD. To be specific–since Amazon isn’t–we’re talking about any of the four seasons (sorry, Brits… series) with the Christopher Eccleston and David Tennant Who-Doctors. Consume and enjoy! 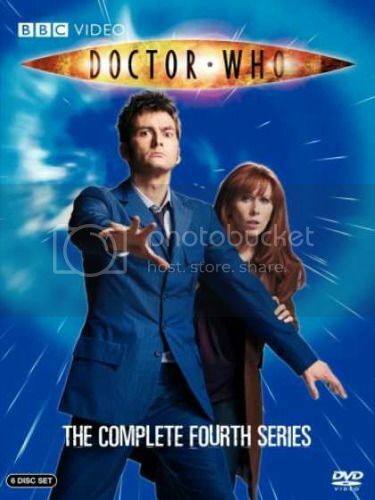 I love Doctor Who but the 4th season with Catherine Tate wasn’t my favorite, I found her just very annoying.